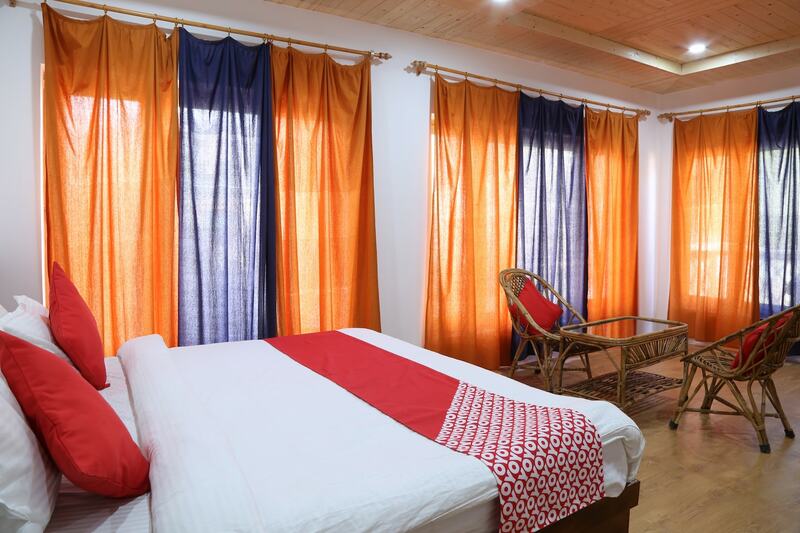 OYO 14152 Hotel Eco Exotic is located strategically in Leh-Ladakh to offer you the best services and comfort at affordable rates. Maintained by a skilled and friendly staff, the OYO ensures you have a good stay. The property offers Complimentary Veg Breakfast, Parking Facility, Power backup and more.